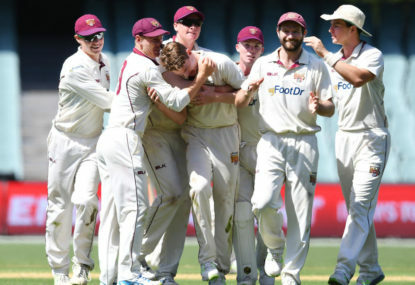 Cricket Australia (CA) has announced a new system that will guarantee a result even when the Sheffield Shield final is drawn. Thanks for the compliment. That’s all I was trying to do — wasn’t adding my own experience as a sob story. I’m content with how my life turned out, and certainly don’t blame anyone else for what happened to me. Like you said, it’s an angle that I don’t think many people have considered. I’m glad you found some use in it mate.